March, time for a break. How to feel rested and recharged during Spring Break! Read along to learn how self-compassion is your key to feeling rested and recharged. However, I often wonder why do we work so hard, almost to burnout, throughout the school year to then take a break to recharge. How many of us find ourselves going into this break being sick and completely exhausted. Too often, we need a break to get well before we can even take a break to recharge and our holidays are never enough. Does this ring true to you? Yet, what if we started a practice of daily care and daily compassion then when we made it to our well-deserved breaks we would feel a more energized and ready to be present with our families, our friends and ourselves so we can fully enjoy these holidays. 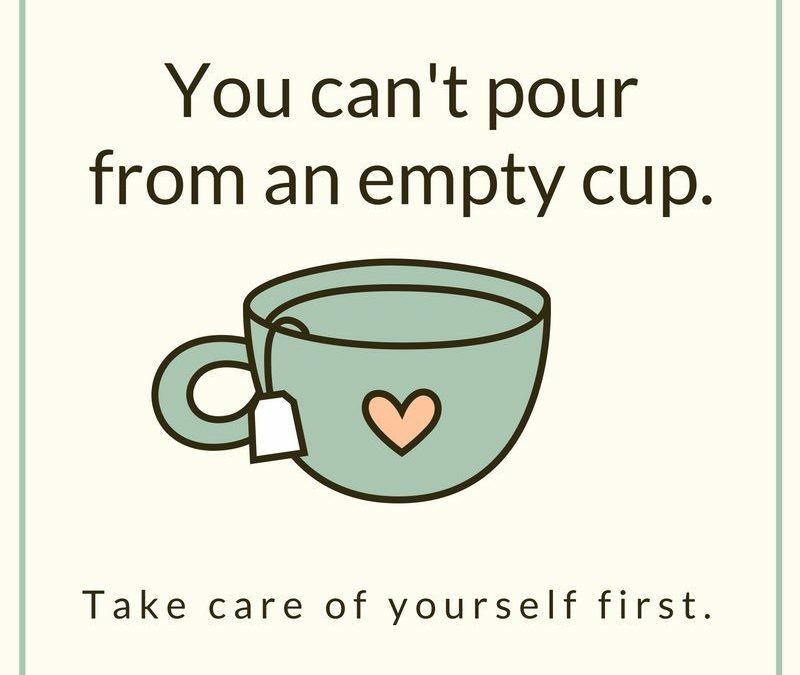 The practice of self-compassion is an important one to me these days as it has helped me learn more about being kind and tender to myself in moments of stress struggle and suffering. Mindful self-compassion has been a tool that has improved my emotional resiliency, causing me to be happier and overall more present with my family and colleagues. How can you start showing yourself care and compassion, right now? Pay attention to your inner voice. Notice your self-talk and ask: Would I say this to my best friend? If the answer is no (and it probably is) then start giving yourself a bit more love and curb the negative self-talk. It’s not helping! Make a list of ten things that bring you joy. Examples include exercise, reading a book, or watching a favorite TV show. Try to fit at least one of these activities into your life consistently. Prioritize how you spend your time. Make a list of all of the things you are doing each week. Break them into Must-Do and May-Do categories. See if you can replace some of those May-Do’s with things from your joy list. Take a break. Educators are notorious for working all-the-time. The problem is, the work never ends unless you choose to step away. If you are not refreshed, you are not working at your best anyway, so start reclaiming some of those nights and weekends. Start a mindfulness practice. Mindfulness means being present in the moment, and meditation is a great mindfulness tool. Just meditating 10 minutes a day will make a significant difference in how you feel. Don’t have 10 minutes in a row? That’s okay, break it into two 5-minute blocks, do some conscious breathing on your walk to and from your car, breathe slowly and deeply at red lights. Notice how good it feels to take even one conscious breath. The practice of self-compassion has been really important to me lately as I’ve been struggling with my own personal health. When I’ve been sick and overwhelmed with the stress of actually being ill, I’ve had to invoke a sort of softness and tenderness to my experience. This is made it easier to be present and gentle during these times of suffering. Want to learn more about the tools and strategies of mindful self-compassion in your life? Check out these upcoming opportunities in Victoria that will bring more practice of self-compassion and self-care into your life. Learning the tools of self-compassion will help with more joy, less stress, and more presence in your life. 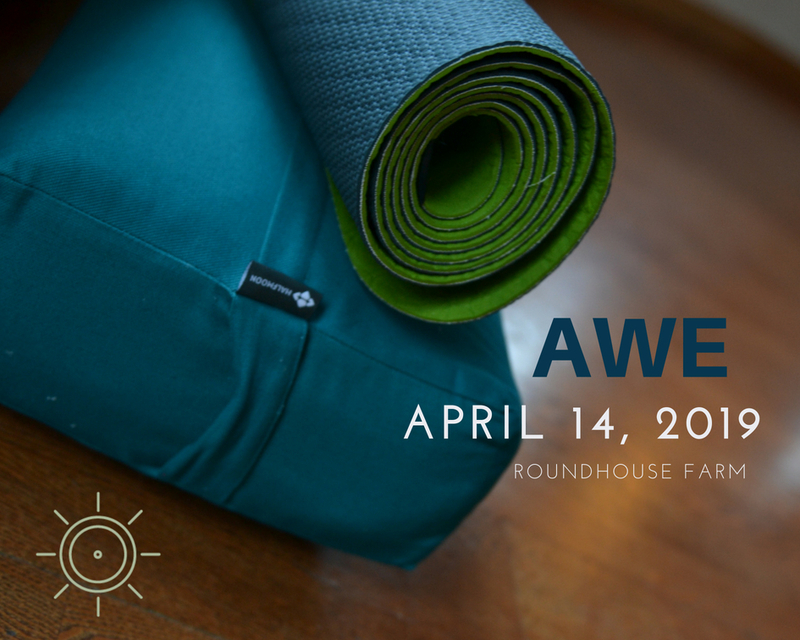 The AWE day-long retreat for educators on how to nourish restore and re-energize and actually reawaken your self to get through the rest of the school year. It’s on April 14th at the Roundhouse. Find out more information HERE. Early Bird prices available until April 1st!! “This is my second AWE retreat. I like the mix of information and practice; setting an intention at the start gives guidance for the day, and Lisa’s gentle direction-setting gives a beautiful structure to this growth opportunity.” — Saanich School District Principal. “This excellent day should be a requirement for all educators. We all deserve this break.” — Vancouver Teacher. I am deeply excited to offer this unique eight-week mindful self-compassion (MSC) course for the first time! The MSC course is designed to cultivate the skill of self-compassion. MSC combines the skills of mindfulness and self-compassion to enhance our capacity for emotional wellbeing. Mindfulness is the first step—turning with loving awareness toward difficult experience (thoughts, emotions, and sensations). Self-compassion comes next—bringing loving awareness to ourselves. Together, mindfulness and self-compassion comprise a state of warm, connected, presence during difficult moments in our lives Only a few spaces are still available – Register HERE.